1. These pancake pajamas that will totally be the one(sie) for them. Get them at Target for $28. 2. 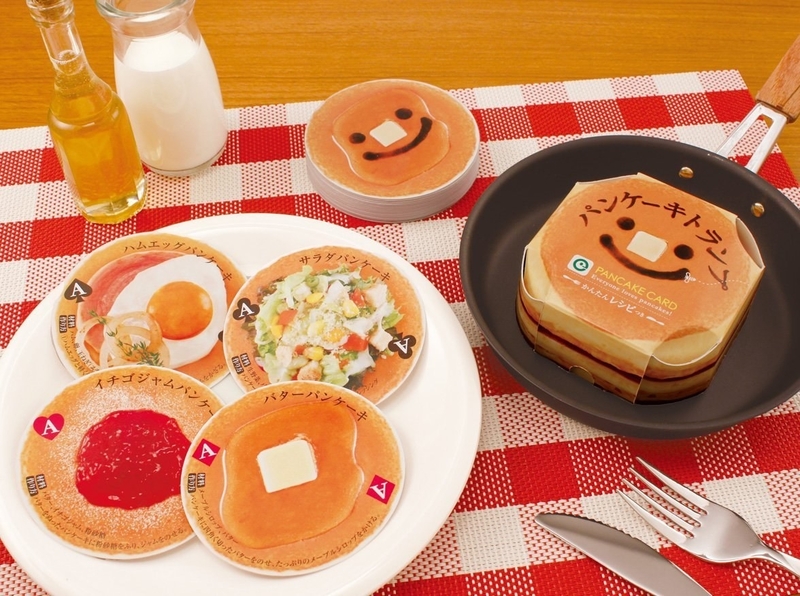 This adorable plush toy that’ll give them breakfast in bed everyday. Get it at Kid Robot for $15. 3. This cotton candy that’ll taste wayyyy better than normal. Get it at Chocolate Storybook on Etsy for $5. 4. 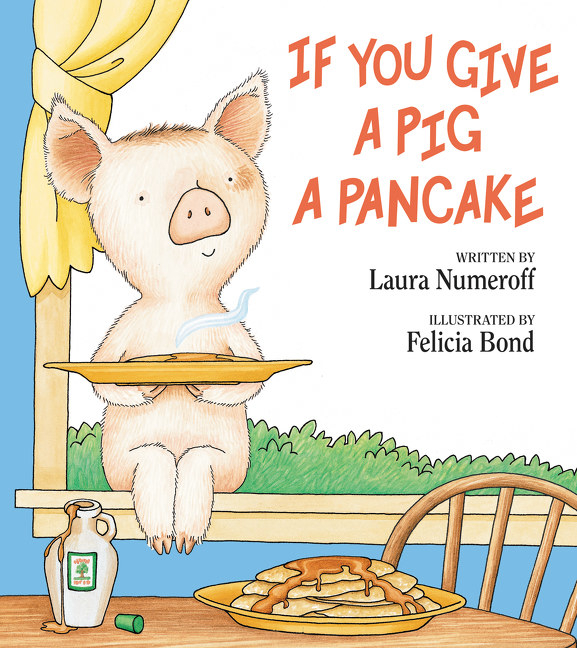 This interactive cookbook that’ll teach kids all the joys of making pancakes. 5. 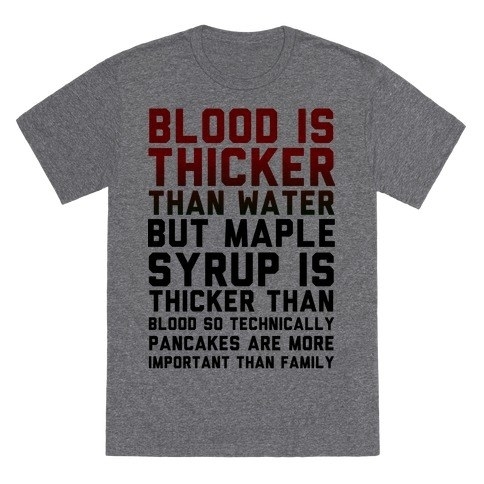 This t-shirt that explains just where pancakes are on the priority list. Get it at Look Human for $20. 6. 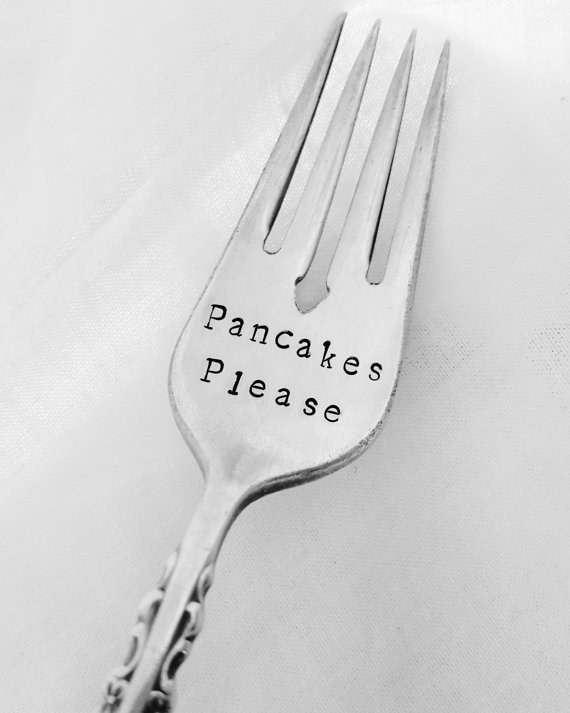 This fork that’s the perfect tool for all their pancake consumption needs. Get it at Sweet Mint Handmade on Etsy for $15. 7. 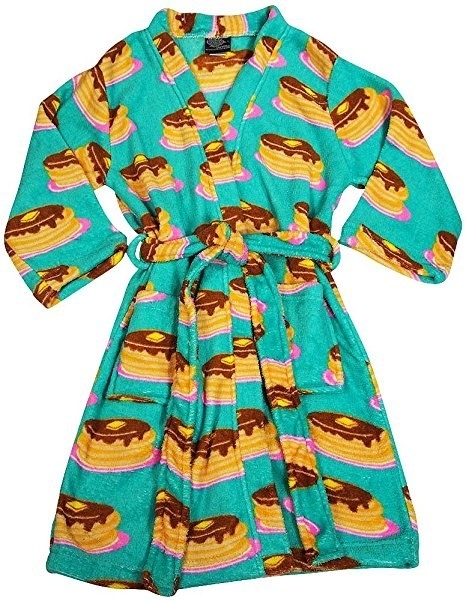 This bathrobe that lets them dry off in the fluffy comfort only pancakes can provide. Get it on Amazon for $31. 8. 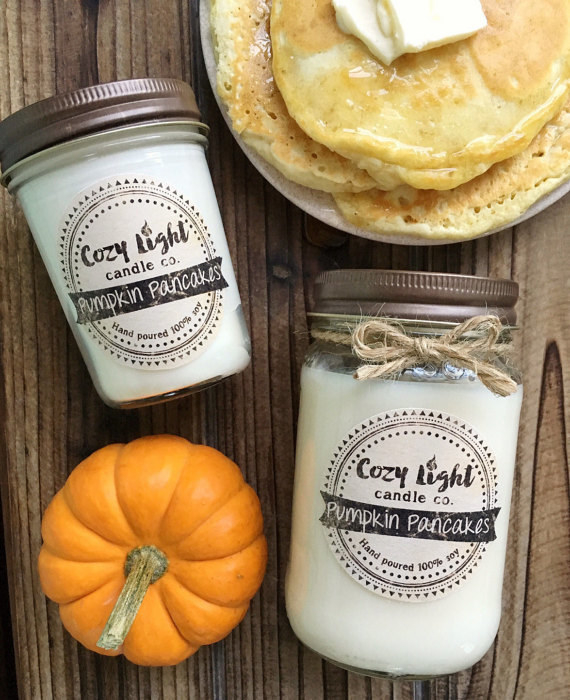 This candle that’ll fill their fall and pancake needs with just one match. Get it at Cozy Light Candle Co. on Etsy for $10. 9. This sweatshirt that knows they have 99 problems… but breakfast is not one. Get it at Nordstrom Rack for $22. 10. 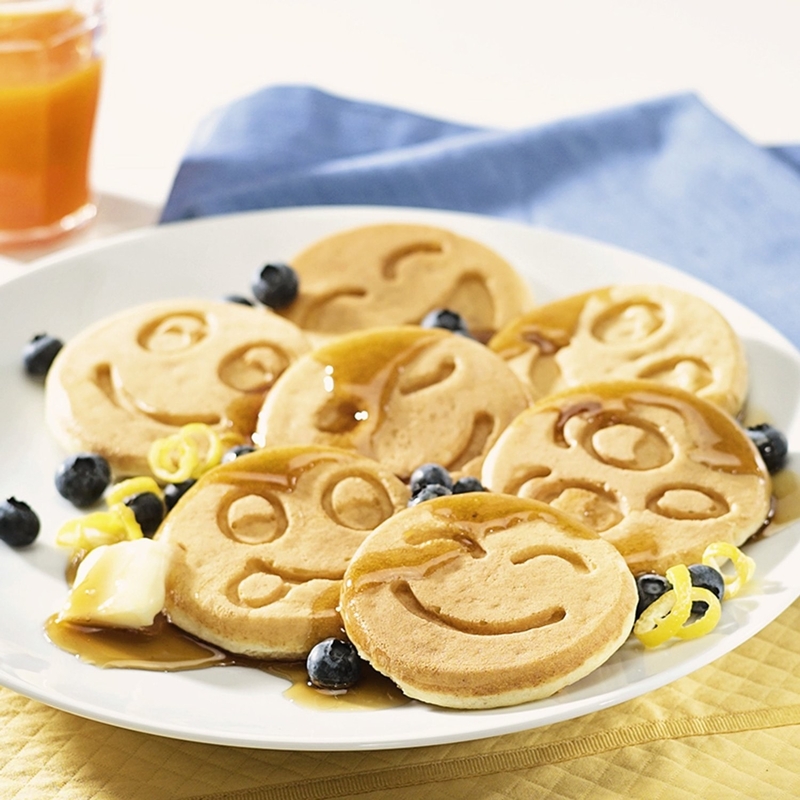 These stamps that’ll let them leave their breakfast mark on everything. Get it at Asking For Trouble on Etsy for $4. 11. This beanie that’ll provide them the same warmth as a short stack. 12. 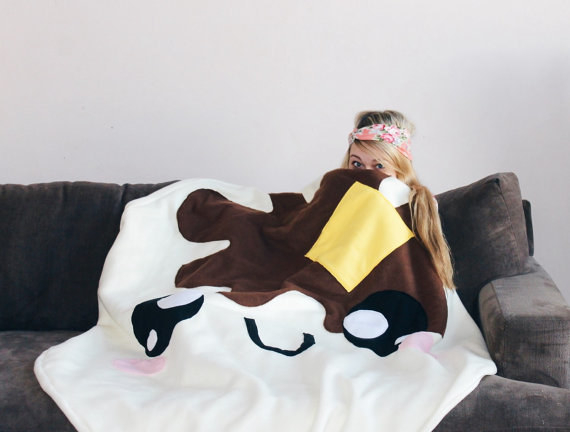 This blanket so they can cuddle up in their favorite food. Get it at Hand Made By Alyssa on Etsy for $100. 13. 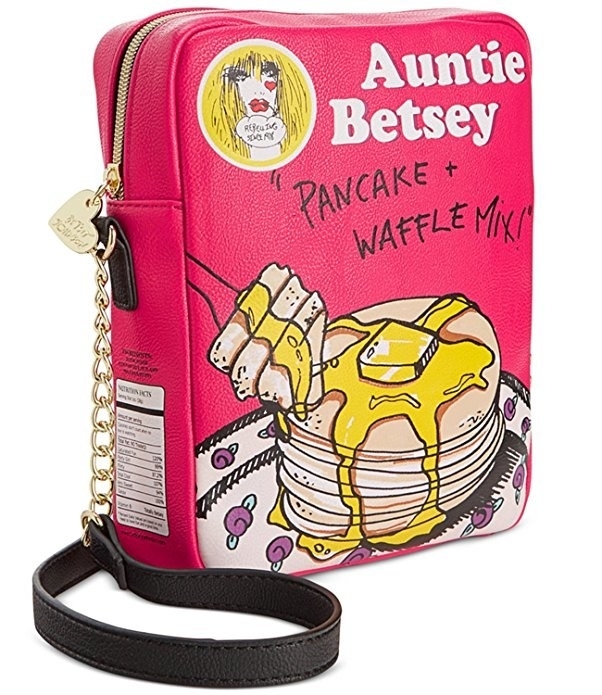 This purse so they can carry their favorite breakfast all day. Get it on Amazon for $45. 14. 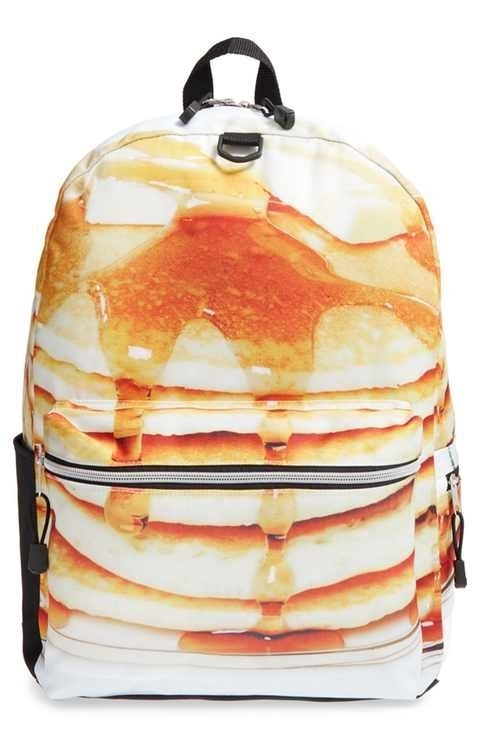 This backpack that is just dripping in perfection. Get it at Nordstrom for $29. 15. 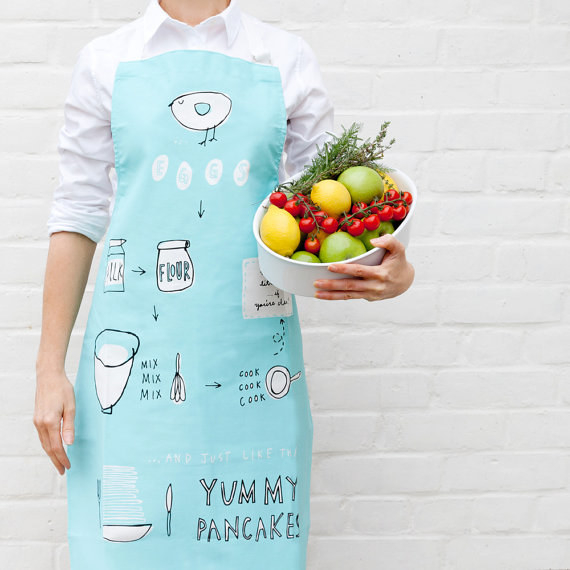 This apron that will not only protect them while they’re making the pancakes, it’ll also provide them with the instructions! 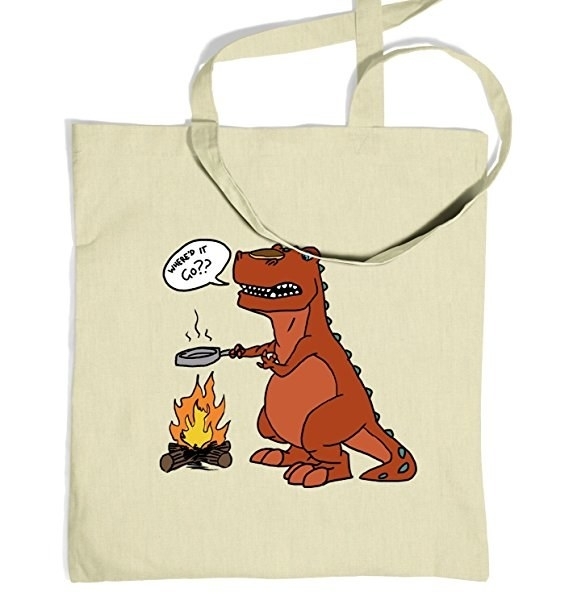 Get it at Freya Art on Etsy for $26. 16. This pancake maker that’ll take them to the dark side. 17. 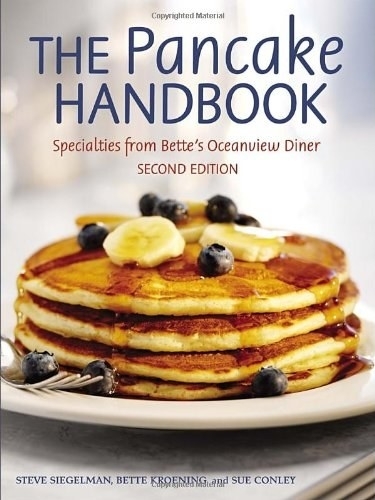 This cookbook with all the ways they can enjoy the perfect stack. 18. And this dispenser that’ll serve the perfect amount of batter every time. 19. 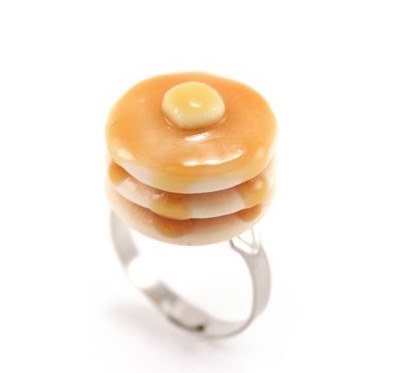 This ring to wear as a commitment to their favorite meal. Get it from Tiny Hands on Etsy for $28. 20. 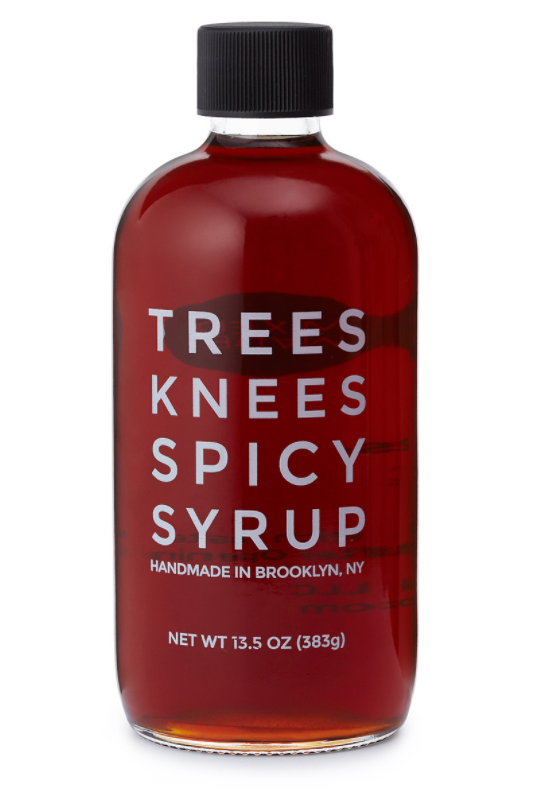 This syrup that’ll add a little spice to all the sweetness pancakes provide them. Get it at Uncommon Goods for $14. 21. 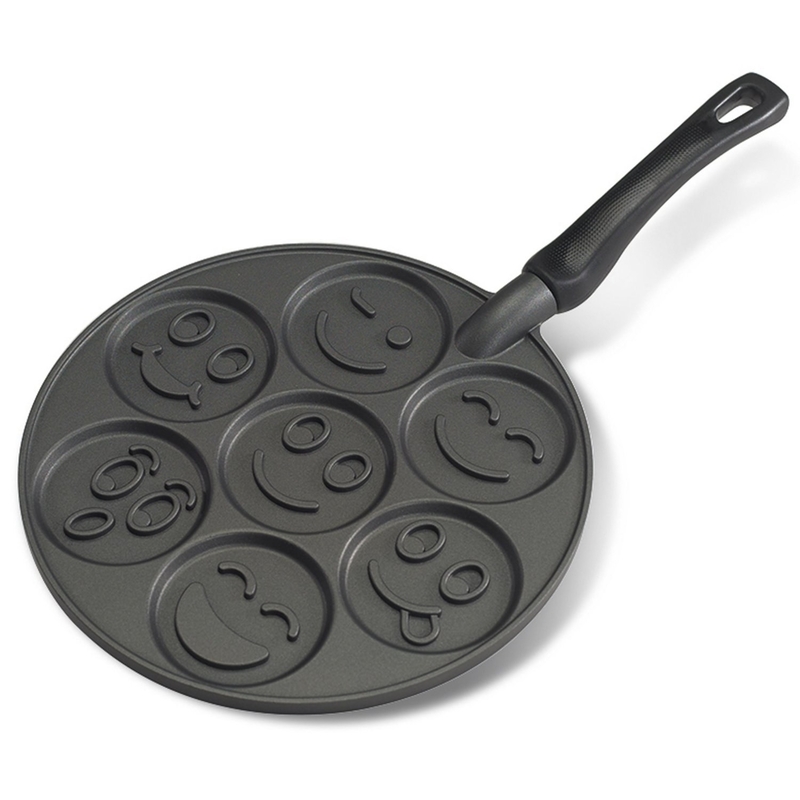 This pan that’ll let them express all the emotions pancakes make them feel. 22. 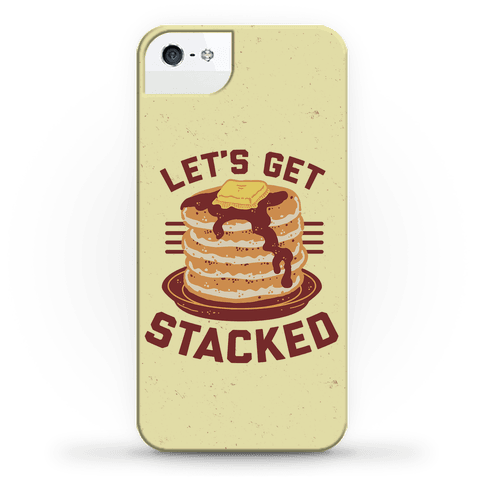 This phone case that’ll be their workout buddy. Get it at Look Human for $26. 23. 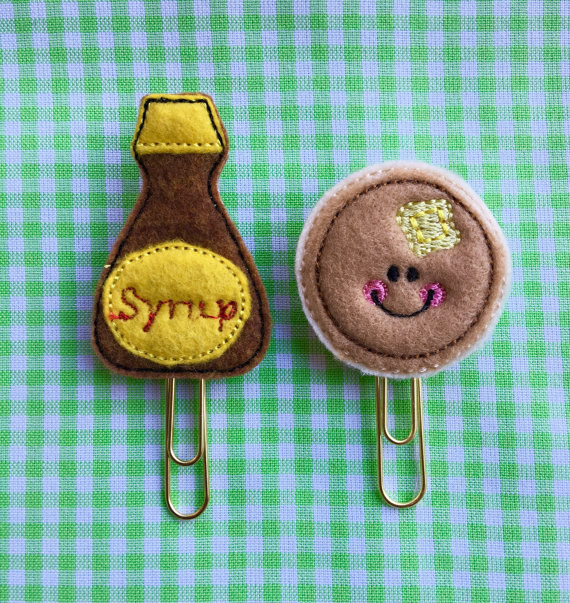 These paper clips that’ll add some happiness to their office supplies. Get it from Just Stitched on Etsy for $6. 24. The best damn stress reliever they’ve ever had. 25. 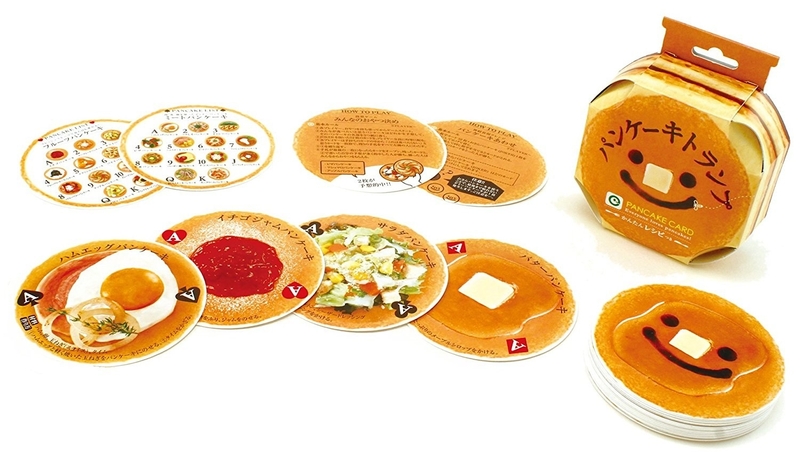 These pancake playing cards that’ll make solitaire feel like a party. 26. 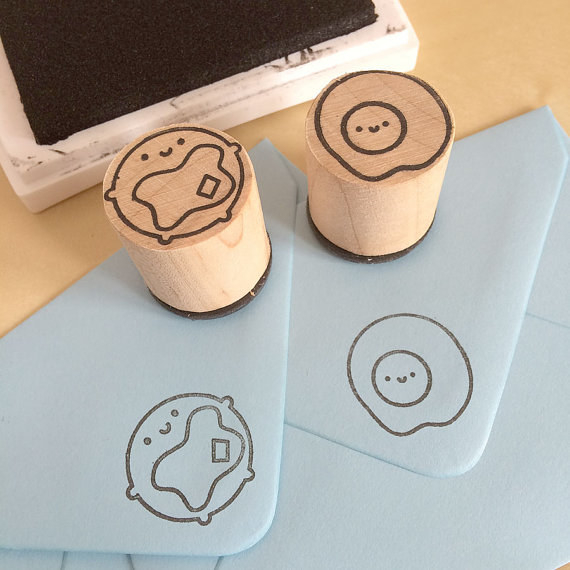 These pancake pens that’ll finally let them create art in a medium that makes sense. 27. This book that is basically their autobiography. 28. These socks so that their toes can be covered in the maple. Get them at Stein Mart for $4. 29. This soap so they can finally bathe in the morning deliciousness. 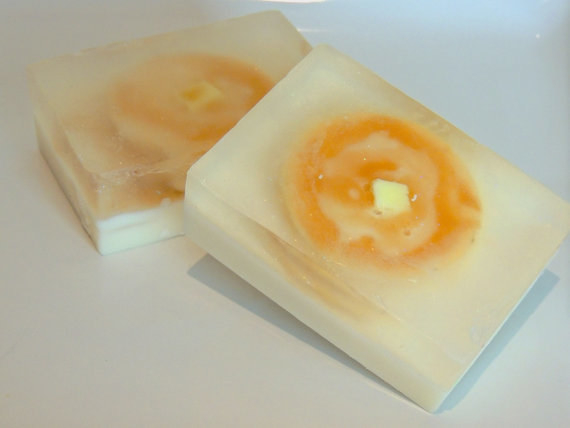 Get it at Sweetbody Soap on Etsy for $5. 30. 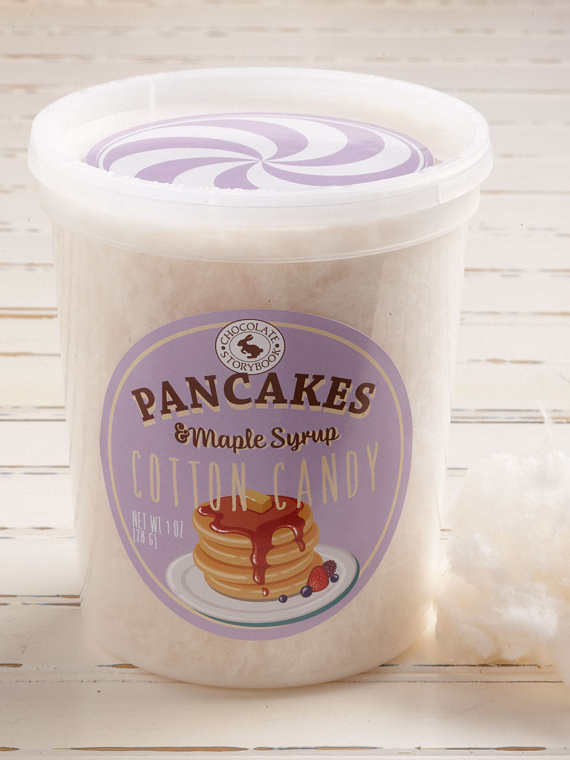 This breakfast-in-bed kit because pancakes are already the best, but they’re even better when served in bed. Get it on Amazon for $90. 31. This tote that gets how real the struggle is. 32. This handbook that’ll serve as mandatory reading. 33. 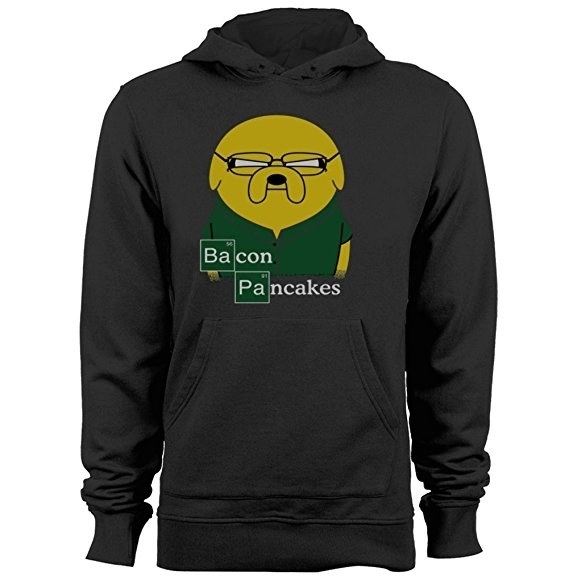 This sweatshirt because they’ll take some bacon and they’ll put it in a pancake, bacon pancakes, that’s what it’s gonna make. 34. 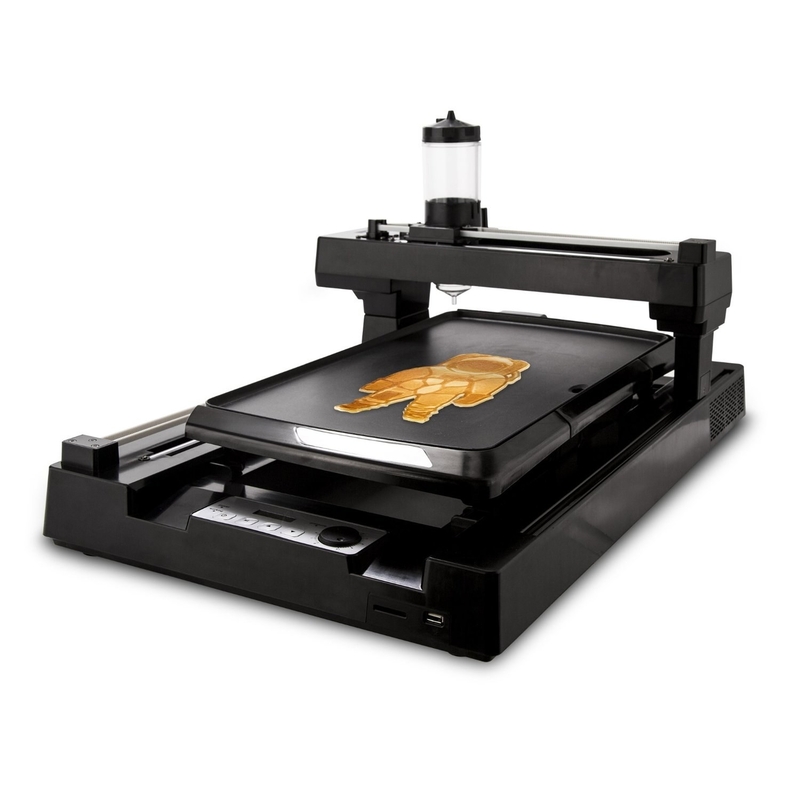 And this robot that’ll create pancake art for them everyday!